Kelly Luce grew up in Brookfield, Illinois. After graduating from Northwestern University with a degree in cognitive science, she moved to Japan, where she lived and worked for three years. Her work has been recognized by fellowships from the MacDowell Colony, Ragdale Foundation, the Kerouac Project, and Jentel Arts, and has appeared in the Chicago Tribune, Salon, Electric Literature, Crazyhorse, Kenyon Review, American Short Fiction, The Southern Review, and other magazines. 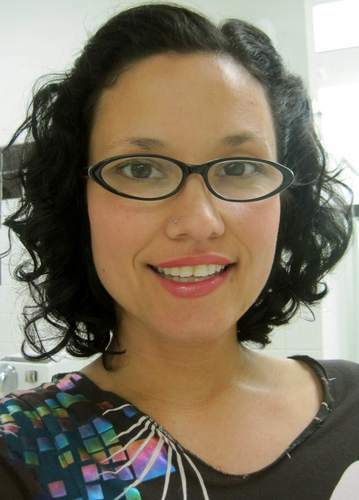 She lives in Santa Cruz, California, and Austin, Texas, where she is a fellow at the Michener Center for Writers at the University of Texas and editor-in-chief of Bat City Review. Three Scenarios in Which Hana Sasaki Grows a Tail is her first book. When: Saturday, May 9, 11 a.m.-1 p.m.
Workspace is proud to offer a master class with Anne Waldman on May 9th in conjunction with her Dallas performance May 8th @ The Mac. Click here for the show and read on for information on how to submit. Focus will be on performance and live reading. Space is limited. Manuscripts sent in earlier will be given priority for consideration. Follow the link below to submit. A prominent figure in the beat poetry generation, Anne Waldman, was born in Millville, New Jersey, on April 2, 1945, and grew up on MacDougal Street in New York City. She received her BA from Bennington College in 1966. From 1966 until 1978 she ran the St. Mark’s Poetry Project, reading with fellow poets such as Allen Ginsberg and Gregory Corso. Immediately following her departure from St. Mark’s, she and Ginsberg founded the Jack Kerouac School of Disembodied Poetics at the Naropa Institute in Boulder, Colorado. WordSpace is proud to offer a master class with Vievee Francis on April 24th in conjunction with his Dallas performance April 23th @ SDCC. Click here for the show and read on for information on how to submit. We invite you to submit three poems for consideration for our workshop. We will pass along the best manuscripts for consideration to Vievee Francis; she will choose which ones to discuss in class. Space is limited. Manuscripts sent in earlier will be given priority for consideration. Follow the link below to submit. Marzai “Zai” Sadler started writing at 10 years old as a way to escape her already cluttered mind. Writing has never left her nor forsaken her. It is her best friend and longest lasting relationship. It continues to bless her in ways she never thought possible. Zai has been on 4 slam teams in Austin TX representing both of the community venues. 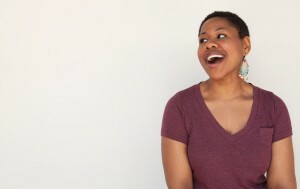 She made Austin Neo Soul’s slam team her first time out and with that team in 2010 made final stage at her first appearance at the National poetry slam. She was on the 2012 Austin Neo Soul slam team that took 1st in group piece finals. 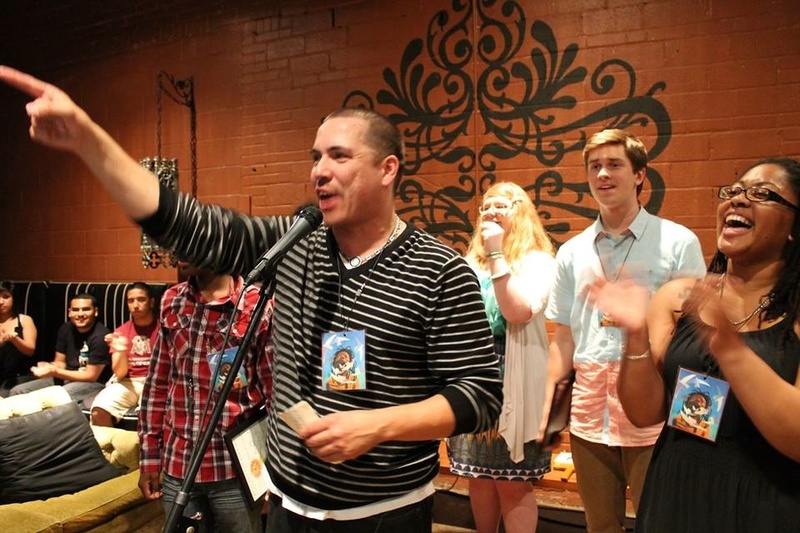 And most recently the Austin Poetry slam team ranked 5th in the Nation. She has also released a cd of poetry and hip hop entitled The Epilogue and is currently working on her 2nd project. Zai’s slam and performance poetry career has been brief but thriving and promising. 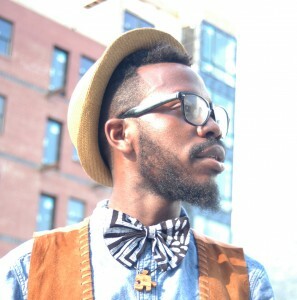 Tova Charles, a powerhouse performing spoken word artist that has been taking the Slam community by storm since 2008. Born in Lafayette, LA but raised in Austin, TX. The daughter of a Librarian and Zydeco Percussionist, life was never boring. She gained her passion for writing from her mother and her passion for performing from her father. In spring 2003 she had the pleasure of being inducted in Sigma Gamma Rho Sorority, Inc., one of the original Historically Black Sororities. 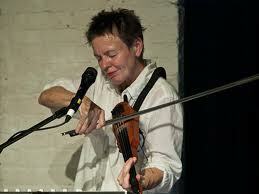 She is not only a great writer but performer as well. She has also work as the Creative director for They Speak, Austin’s premier youth poetry slam with the late Dr. Sheila Siobhan. She is a Graduate of the University of Houston with a BA in English literature. 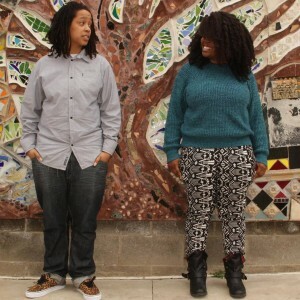 Tova Charles and Zai Sadler were both on the 2013 Austin Poetry Slam team and placed 5th in the Nation and was featured on Button Poetry with the group poem called “Nina” which has had over 11 thousand hits. The Hair and Talk and Teeth Tour will showcase group work and individual poems from Tova and Zai. 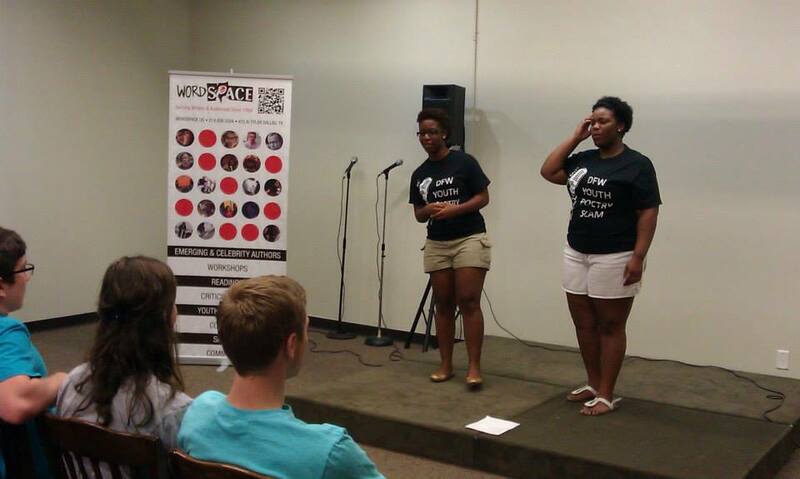 See Tova Charles and Zai Sadler, the WordSpace Third Fridays at Dallas Poetry Slam feature, on Friday, May 15, 2015. 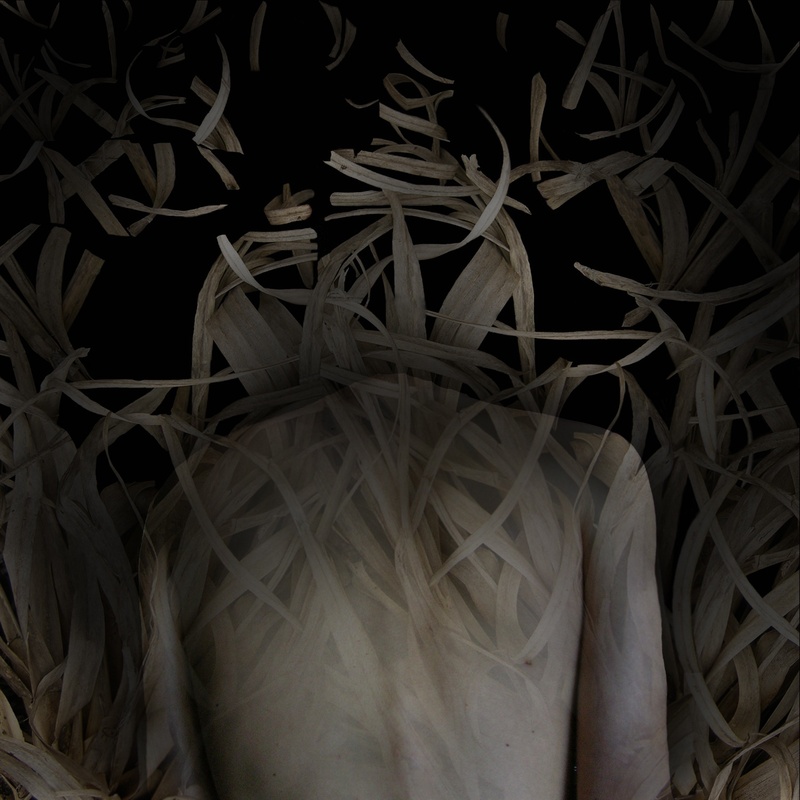 Before she could write poetry, Danielle Inez was always moved to express herself artistically. As early as five years old, she recalls making construction paper books with pictures that told stories she created with an endless imagination. At the age of 12, she wrote her first poem “The Cloudless Sky”. This poem reminded her that her dreams were only as significant as she made them. This poem also sparked a passion for poetry that drove her write everyday. By 17, she joined the Creative Writing Club at her high school. Soon, she was chosen to be Poet of the Month for writing one of her all time favorite poems “Black Rose”. She diligently participated in poetry contests for recognition and scholarships but, she was not able to achieve much success at that time. So, Danielle decided to stick with writing just for the love of poetry and she began avoiding the pressure of competitions. Then in college, she found it rewarding to simply share her poetry with people who desired to hear. So in her early twenties she felt inspired to do spoken word as a means of empowering others. As she continues this journey to reach and teach through the art of poetry, her greatest desire is to be true so that others will be moved to be true also. The most powerful lesson she has learned so far is to let integrity be a reward in itself. 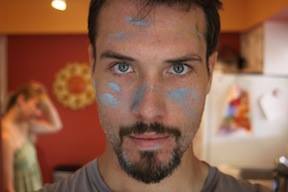 Gene Barry is an Irish Poet, Art Therapist and a practicing Psychotherapist. He has been published widely both at home and internationally and his poems have been translated into Arabic, Irish and Italian. Barry is founder of the Blackwater Poetry group that meets weekly in The Spinning Wheel in Castletownroche County Cork, Ireland and administers the world famous Blackwater Poetry Group on Facebook. He is also a publisher and runs the publishing house Rebel Poetry. 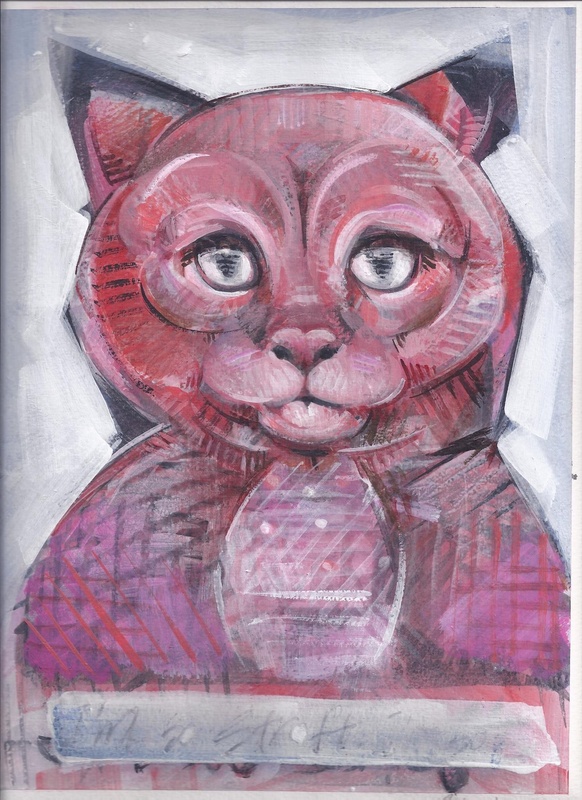 As an art therapist using the medium of poetry, Gene has worked in hospitals, primary and secondary schools, NA, Youthreach, with retired people’s groups, AA, asylum seekers and with numerous poetry groups. H e has read in Australia, the US, the Caribbean, Holland, England, Scotland, England, and Belgium and as the guest poet at numerous Irish poetry venues. In 2007 Gene read at the Patrick Kavanagh Celebration in Dublin. Barry’s chapbook No Family Tree was published 2008 and in 2013 his collection Unfinished Business was published by Doghouse Books. In 2010 Gene was editor of the anthology Silent Voices, a collection of poems written by asylum seekers living in Ireland. Gene edited the anthologies Remembering the Present in May 2012, Inclusion and The Blue Max Review 2012, 2013 and 2014 editions as part of the Fermoy International Poetry Festival. In 2014 Barry additionally edited Irish poet Michael Corrigan’s collection Deep Fried Unicorn, and fathers and what must be said and The Day the Mirror Called for Rebel Poetry. Barry is also founder and chairman of the Fermoy International Poetry Festival and is presently editing his new collection of poems. 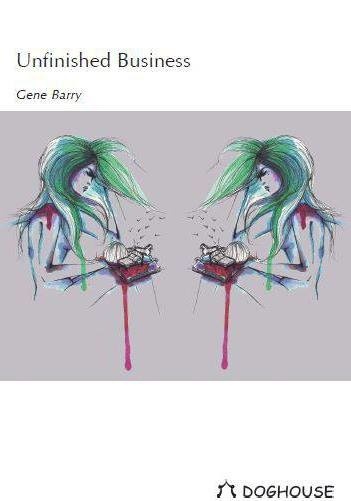 Unfinished Business by Gene Barry (Doghouse books): Gene Barry is a very engaged poet. What he observes in today’s world is his muse. The poem ‘Michael’ is a prime example: After polio had visited, / the boy it chose / was never the same. Detailed lines follow to a tragic conclusion. Poets who write on life have reality as their canvass and this is very true of the poems in this publication. Unfinished Business is a great first collection and earns a space on the poetry favorites shelf. 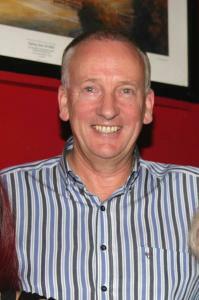 Poetry Cornwall: Barry works as an art therapist and psychotherapist in north County Cork. However as a poet he founded Elbow Lane Poetry and the Fermoy International Poetry Festival, of which he is also chairman. 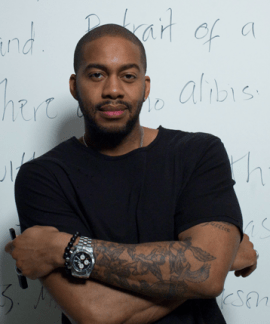 He also teaches poetry in local schools and edits collections. Although this is his first collection, his poems have been widely published and even translated into Arabic and Italian. His professional life brings him into contact with asylum seekers, active retirement groups and hospital patients and their experiences are reflected in many of his poems. As well as this, his poetry also reflects his own experiences and thoughts on the big issues on life and love. Tsead Bruinja. Holland: The poems of Gene Barry are generous and compassionate. Barry writes rebel poetry that rebels against the hardening of our hearts and minds and urges us to stay open-minded and understanding. Anybody who writes lines like ‘lost my breath again / as they doled out / the currency of resentment, / bitterness’ deserves your and my attention. I am thrilled and happy that his first collection has finally appeared in print. Michèle Vassal. France: Gene Barry’s poems informed and grounded in the vernacular of the soul, reveal his deep understanding of human nature. His poetry describes la condition humaine with an unequivocal honesty and a purity of language which, I have to admit, transported me. Bradley R. Strahan. USA:Gene Barry knows how difficult it is to deal with the burdens that are visited upon each generation by its progenitors. 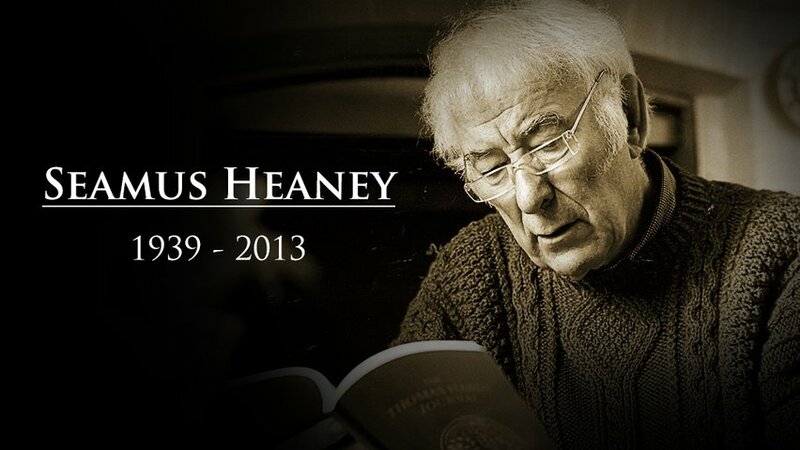 His poetry epitomizes the struggle all of us must face to put aside the hurt and forgive, and possibly even love. His work deals honestly with the day to day realities and struggles of daily life in a way that shrugs off nothing, that refuses to obfuscate or romanticize. His poetic voice is an original one that speaks memorably to all of us. 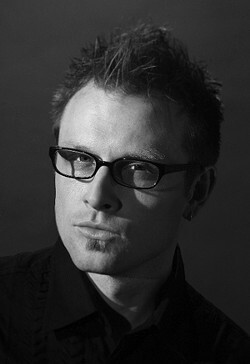 Brian Allen Carr (born 1979) is a prize winning American writer based in Texas. 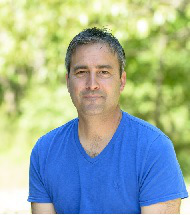 He is the author of the short story collection Short Bus (2011) and Vampire Conditions. 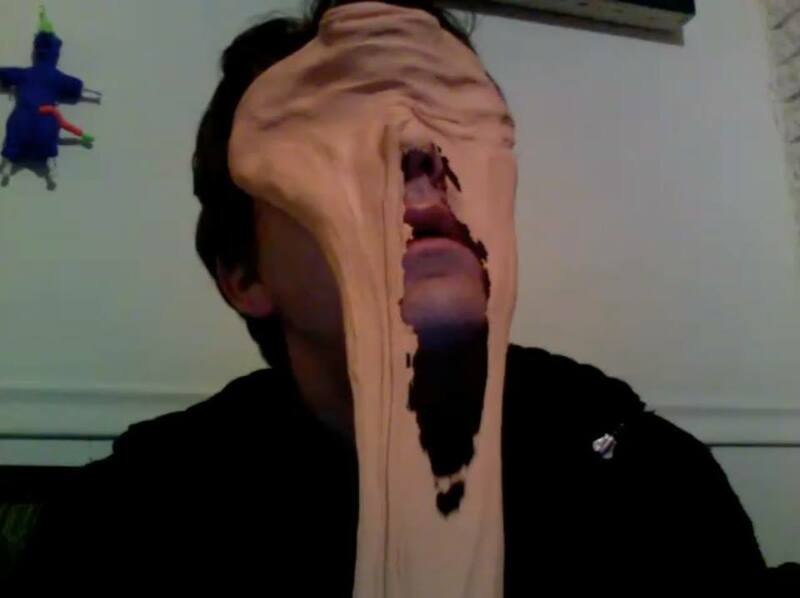 His new book is entitled The Last Horror Novel In the History of the World. Visit his website here. Read More. When: Friday, December 13, 9 pm. Hosted by: SlamMasters Alexandra Marie Thurston and RockBabyPages Matam is a multidimensional creative writing and performance artist, residing in the D.C. metropolitan area, but originally from Cameroon, Africa. 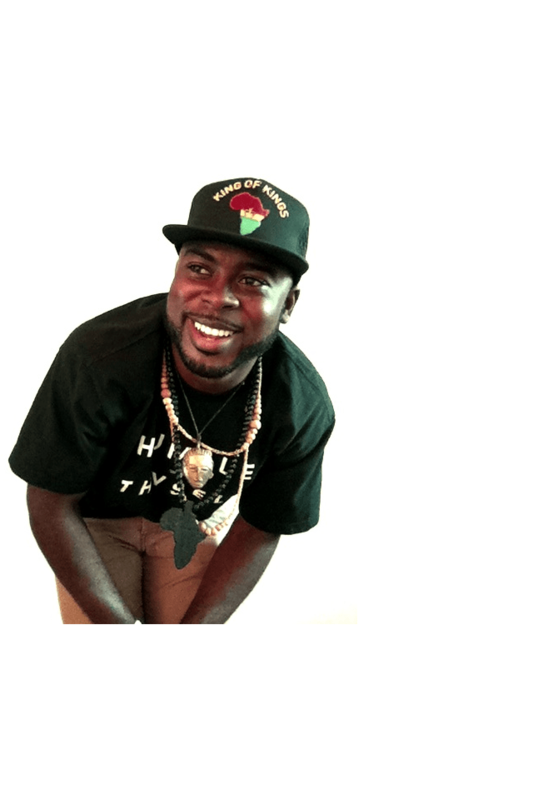 He is a Write Bloody author, educator, playwright, host, event organizer, Award Winning slam poet (2 time DC Grand Slam Champion, 2013 Southern Fried Champion). Read More. NEXT GENERATION WILL RETURN IN 2015. HAPPY HOLIDAYS! Refreshments by Spiral Diner and Ben E. Keith!Alan Lomax (January 31, 1915 – July 19, 2002) was one of the great American field collectors of folk music of the 20th century. 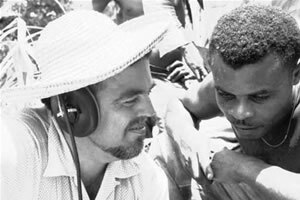 He was also a folklorist, ethnomusicologist, archivist, writer, scholar, political activist, oral historian, and film-maker. Read More. When: Tuesday, November 25, 7 pm. Salons: Held in private residences, these intimate readings provide a special opportunity for audience to interact with the writers. 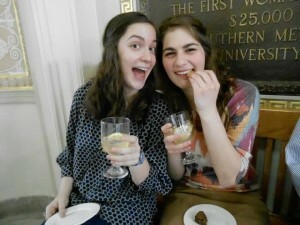 .Refreshments by Spiral Diner and Ben E. Keith! When: Sunday, October 5, 2014 at 7PM. 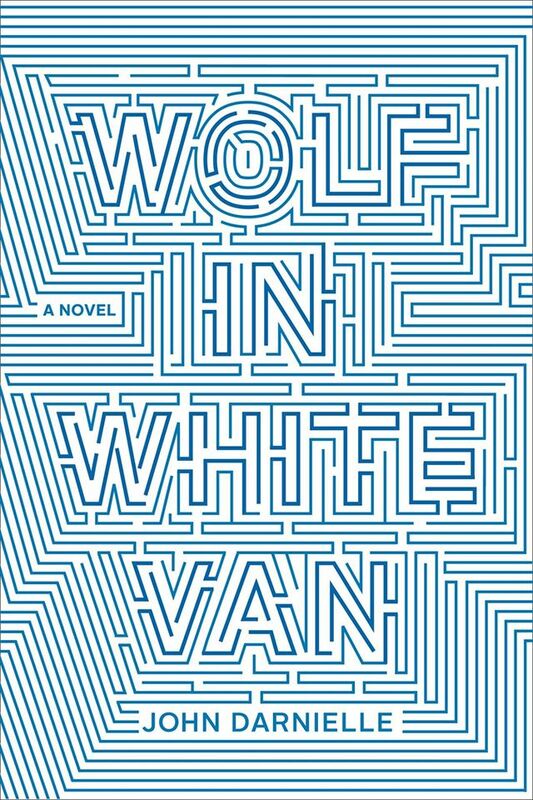 Where:The Wild Detectives, 314 West 8th Street in Dallas.John Darnielle will be reading from his novel, Wolf in White Van. 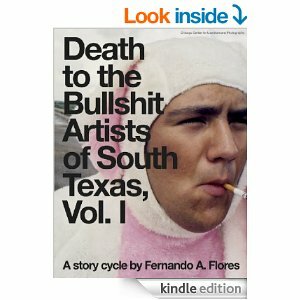 Long Listed for National Book Award! Read More. When: Wednesday, October 8th at 7PM. Where: The Wild Detectives, 314 West 8th Street in Dallas. 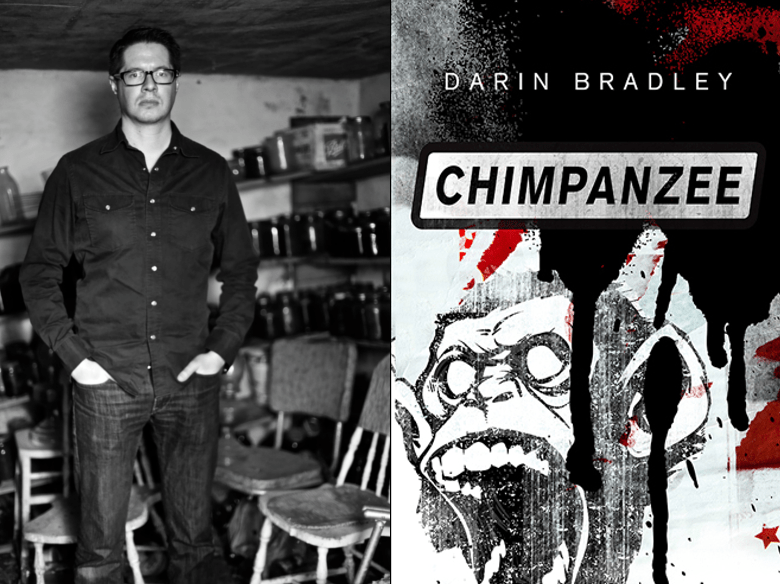 Read More.WordSpace Off World Sci Fi Readers Club Presents: Darin Bradley’s book CHIMPANZEE. This event will be a reading & signing with Q&A to follow. WordSpace Season Kickoff Party @ The Wild Detectives! Free Appetizers & Free Giveaways! Read More. 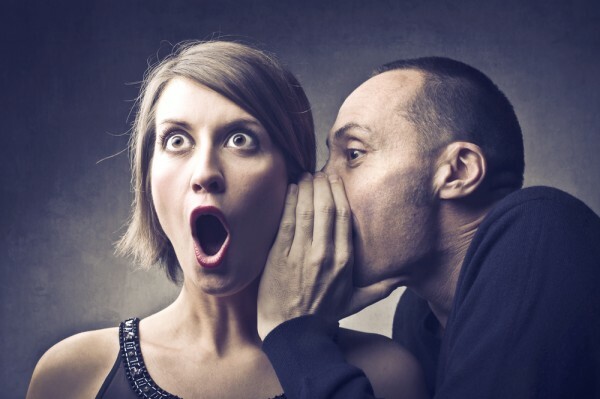 Sign up at 7:30pm, $5 Admission Read More. 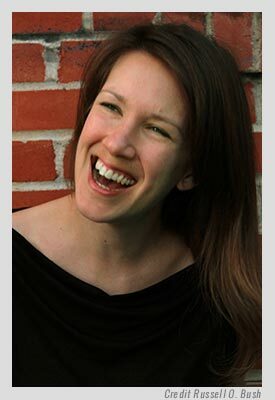 WHAT: Merritt Tierce will be reading and signing her new novel Love Me Back. WHEN: Thursday, September 25, 2014 at 7PM. WHERE: The Wild Detectives, 314 West 8th Street in Dallas. Read More. Arte De Las Americas Fest! WordSpace provides writing and performance mentorship for area students as part of the Next Generation Project. Read More. A Summer Series created by Opalina Salas –And she reads in this one! 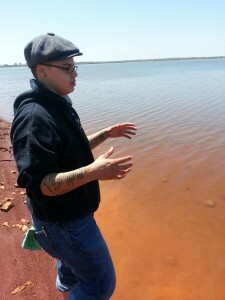 Who: kYmberly mieshia dionne Keeton & Opalina Salas Read More. Will Evans presents a new translation from Russian sci-fi masters Boris and Arkady Strugatsky. You can already pick up Definitely Maybe. Read More. WordSpace provides writing and performance mentorship for area students as part of the Next Generation Project. Read More. Atma Bhakti Yoga Center hosts weekly yoga class and open floor readings benefiting Next Generation. Suggested Donation: $5-15. Mondays, 6:30, 6315 Lindsley Ave, Dallas, TX 75223 in East Dallas near Lindsley Park. Read More. Where: Mighty Fine Arts, 409 N. Tyler St. Admission: Free. 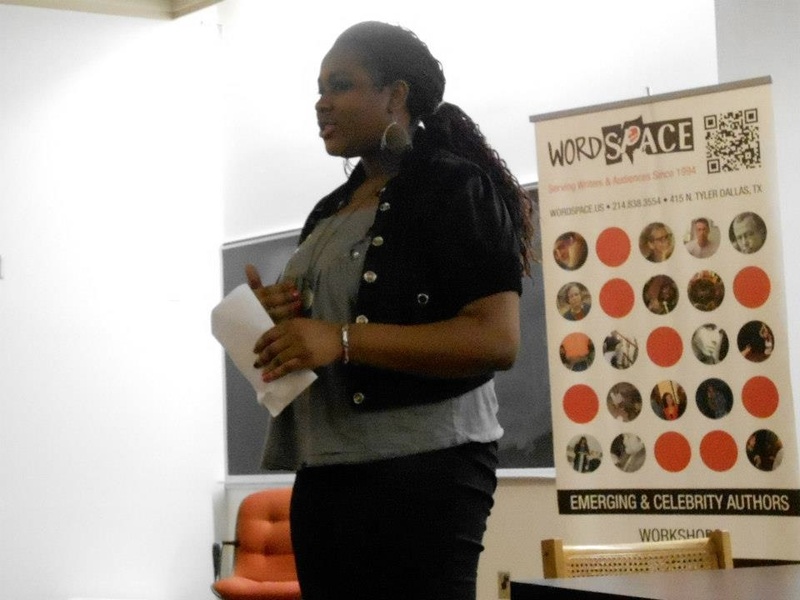 WordSpace provides writing and performance mentorship for area students as part of the Next Generation Project. Read More. Admission: $5, WS Members FREE. 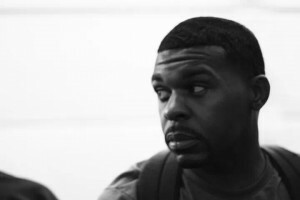 Michael has made three slam teams, representing his hometown of Fort Worth in 2011, and Arlington (Inkwell) in 2012 and 2013 at the National Poetry Slam. Read More. Admission: Free. In conjunction with 2014 Visual Speed Bump Artist Studio Tour, WordSpace presents spoken word art to add to the festivities at Mighty Fine Arts. Read More. WordSpace is honored to host iconic film maker, writer and artist, John Waters in a fundraiser at The Kessler Theater. His new book Carsick will also be on sale that evening. featuring the exquisitely gifted and talented Dallas Youth Poets, a chance to celebrate burgeoning geniuses! Also a rare performance by the notorious artist extraordinaire Randall Garrett. Read More.